C & E PIZZA PASTA, 29 Gen. Luna St. 092 8524 0606. The C and E pizza has its own special Bagnet pizza with this crispy pork chunk in it. The pizza is topped with a generous amount of bagnet chunks while gamet strips (seaweed) add a great twist to the taste. They also offer other assorted pizza and pasta but its bestseller is its original recipe the carbonara pizza. Owner Candy Caluya derived her business name from the initials of her parents Constante and Estelita. I really like this place as does my family. 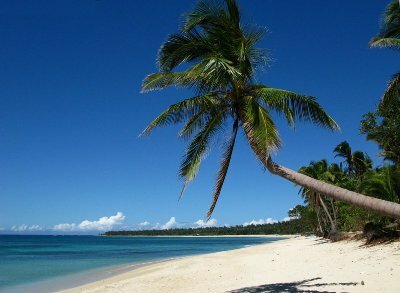 Click on this link to find out more about Pagudpud. All About Ilocos Norte Vacations and all you need to know about great Laoag Food.